Yahoo is just like Google. 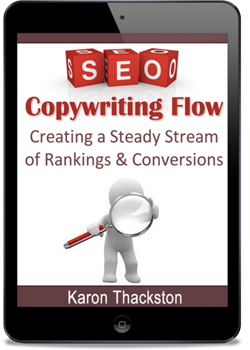 It follows a certain algorithm to rank websites and videos. 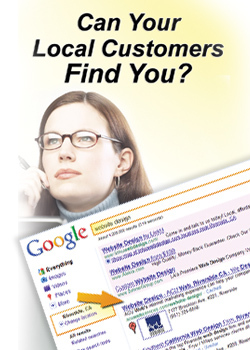 Yahoo may not be as popular Google but it is still worth looking into especially if you are in business. 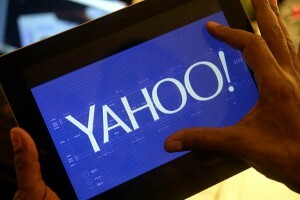 There are still millions of people around the world that are using Yahoo and among them are your target audience. To rank a video on Yahoo you need to follow some methods, the best of which are found below. If you want your video to rank in Yahoo, the first thing that you need to do is to create a great video. After all, nothing can substitute for great content. You can use the best SEO techniques and strategies in the whole world but if you have poor content, your ranking will mean nothing. Search engines such as Yahoo are getting smarter and smarter as the years go by. They are now able to distinguish useful content from rubbish. Gone are the days when you can make a trashy looking video and still expect to get high rankings on search engines. Nowadays, it is all about making great content first, content that is useful for your target audience. Keywords are important then and it is still important now. It does not matter if you have a video that is worthy of an Oscar nomination but if you are not using the right keywords then you cannot expect to rank high in search engines such as Yahoo. Fortunately, finding the right keywords can still be done using free tools. The rules about keywords remain the same: you choose keywords that are popular enough that they many people are using them on search engines but not so popular that they are saturated already. In videos, you can use keywords as part of the title or as tags. You can use as many keywords as you want but you should make sure that they fit in naturally on your videos title or description. So is it possible to rank videos in Yahoo? The answer is a resounding yes. But you need to know the rules of SEO. And you should keep in mind that nothing beats excellent content. Your video does not have to be professionally-made. But it should be able to add value to the lives of your target audience.